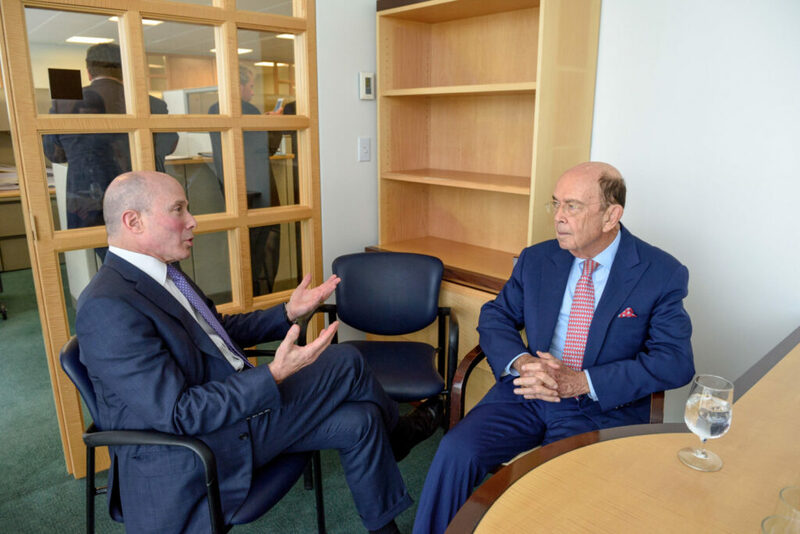 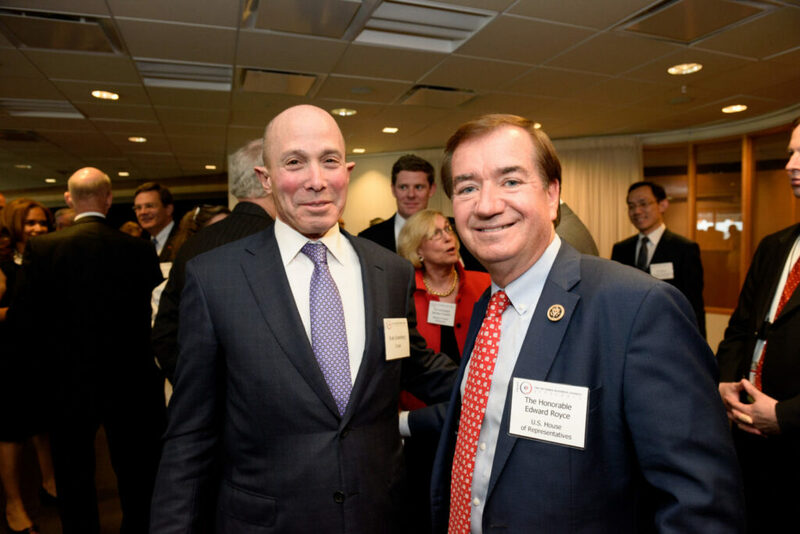 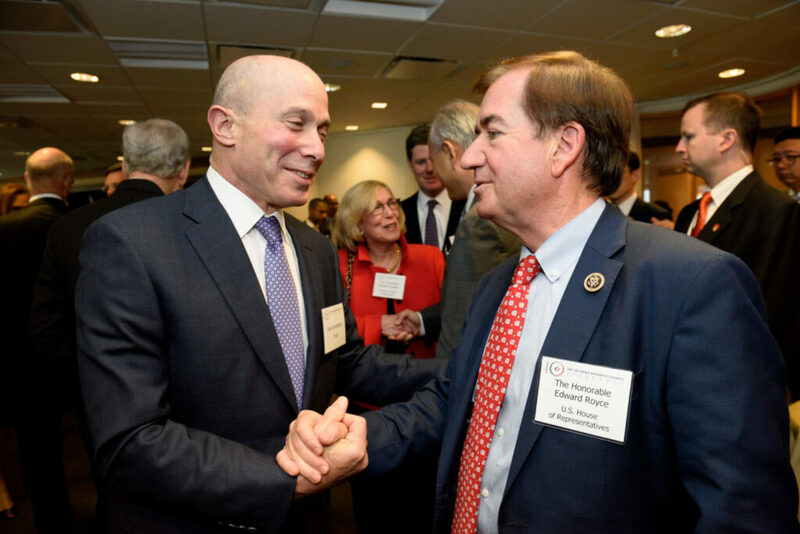 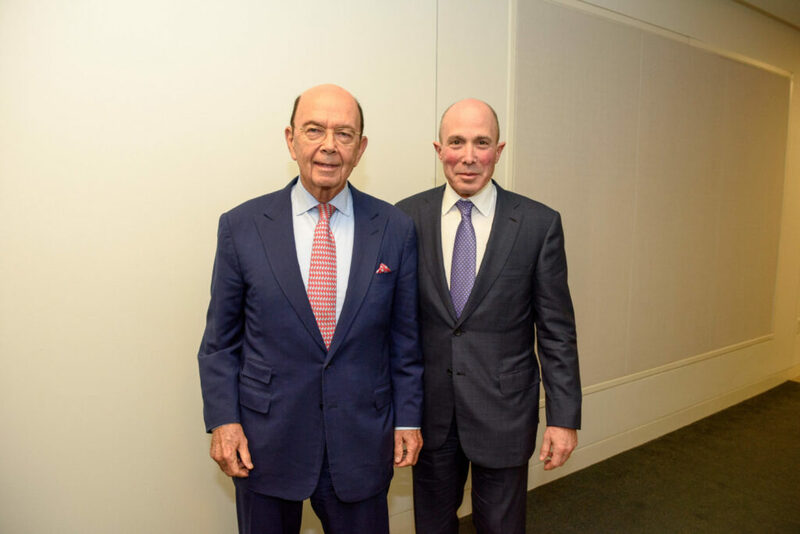 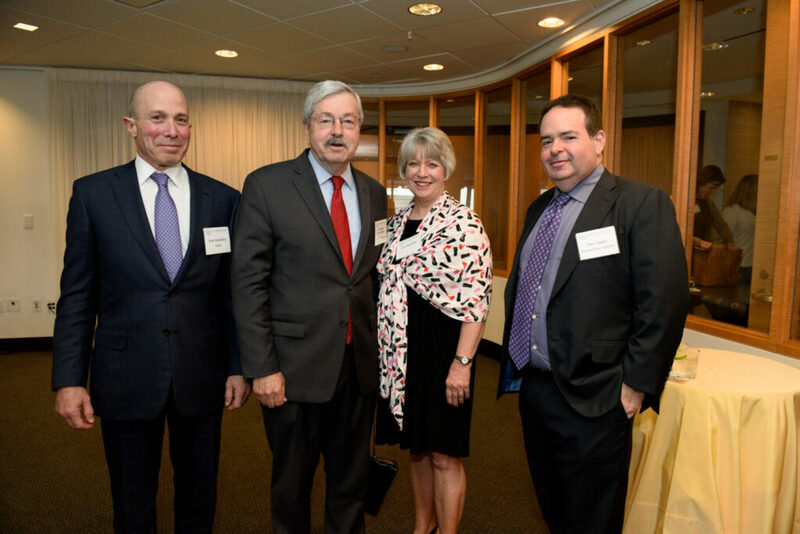 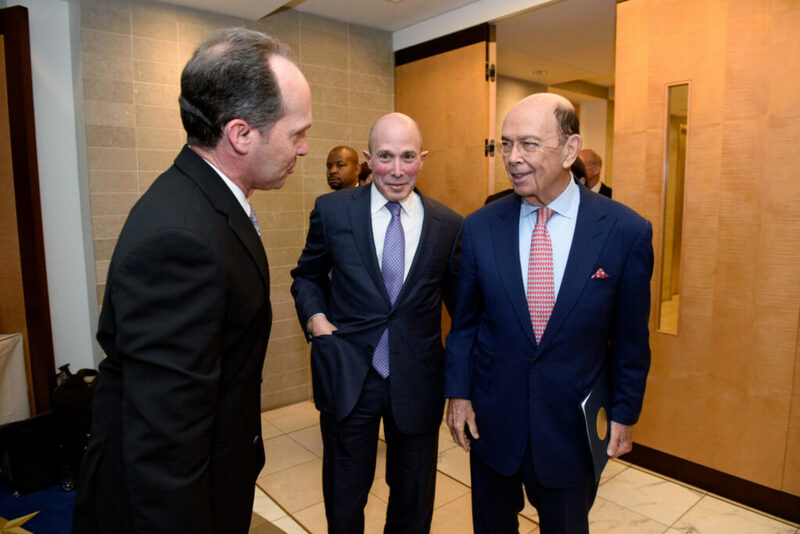 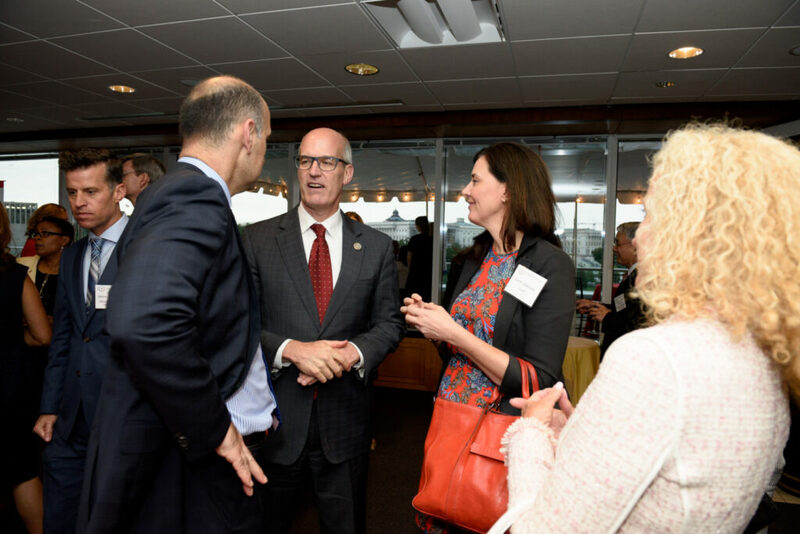 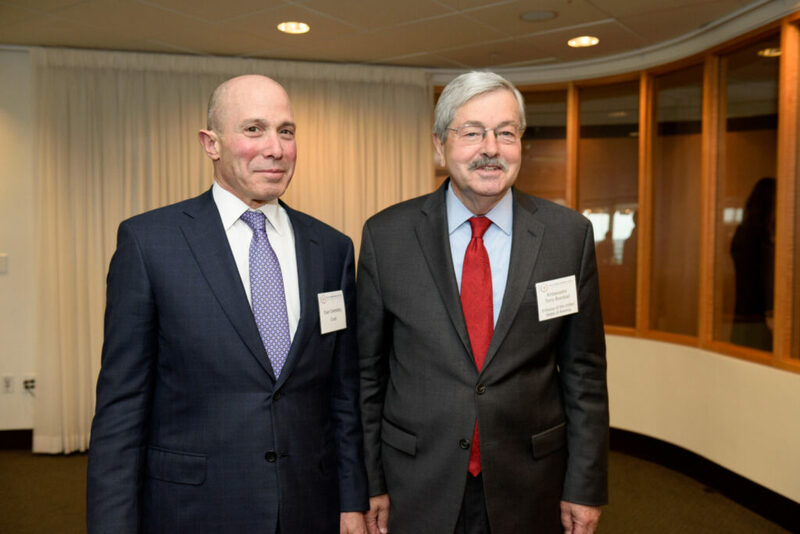 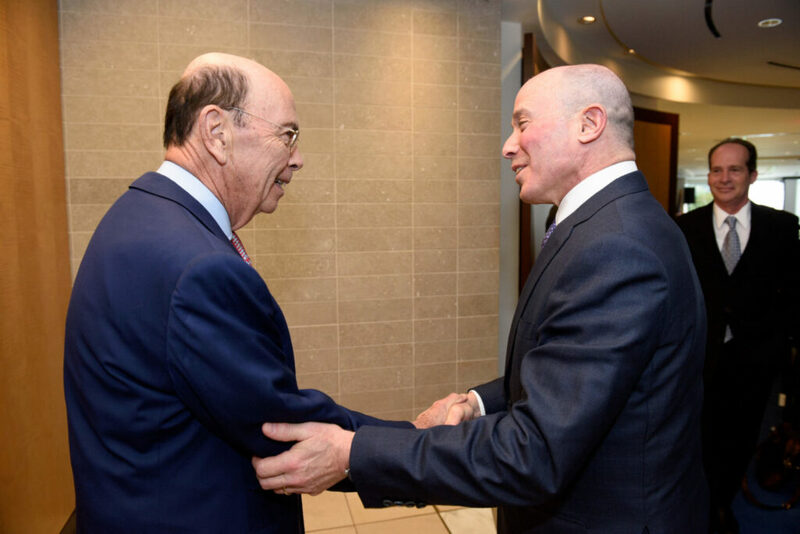 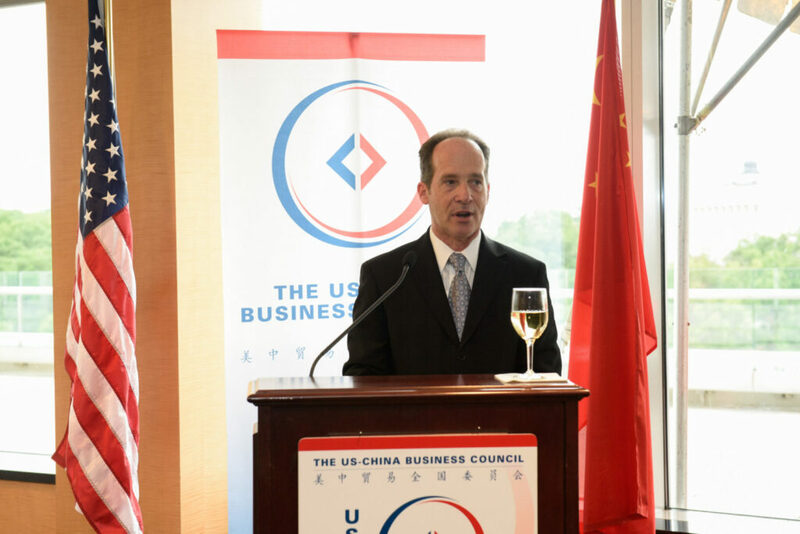 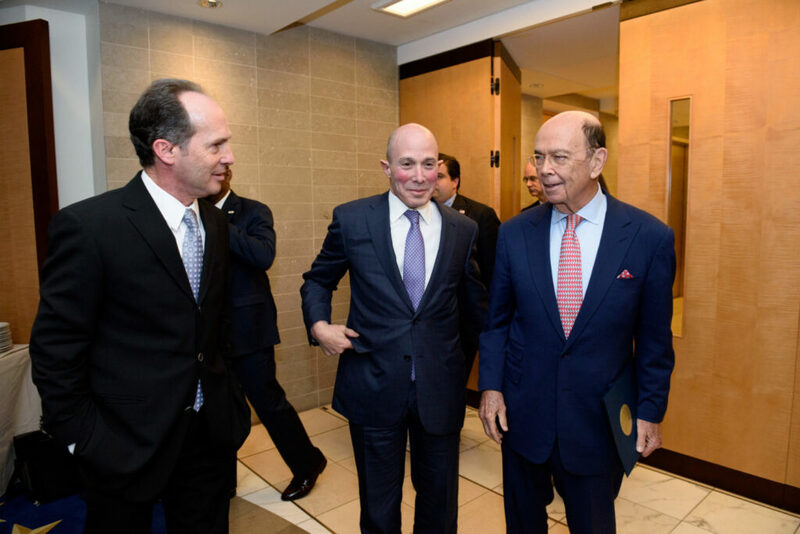 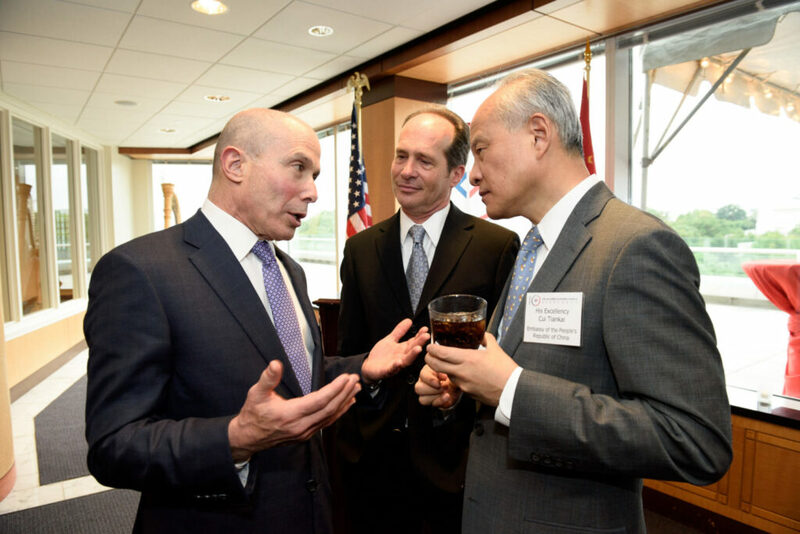 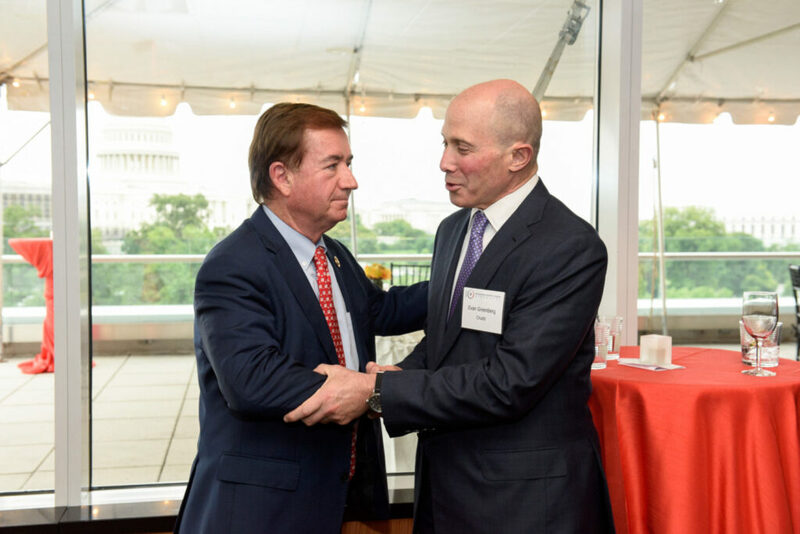 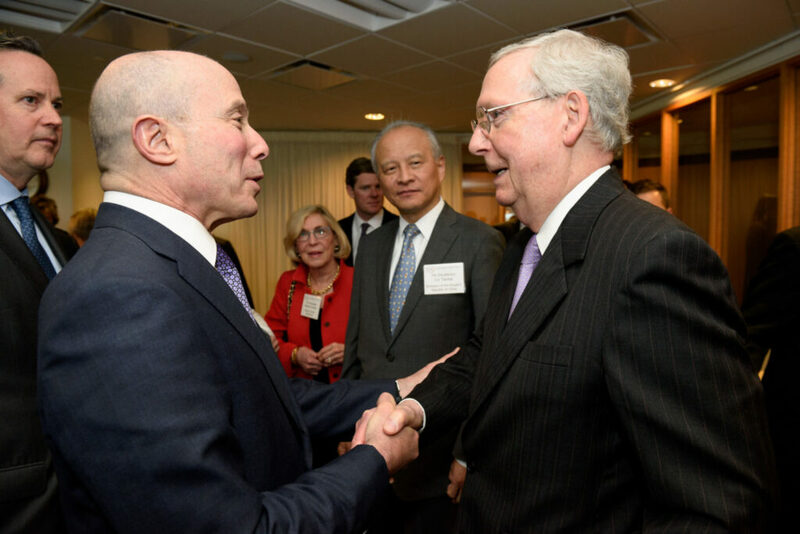 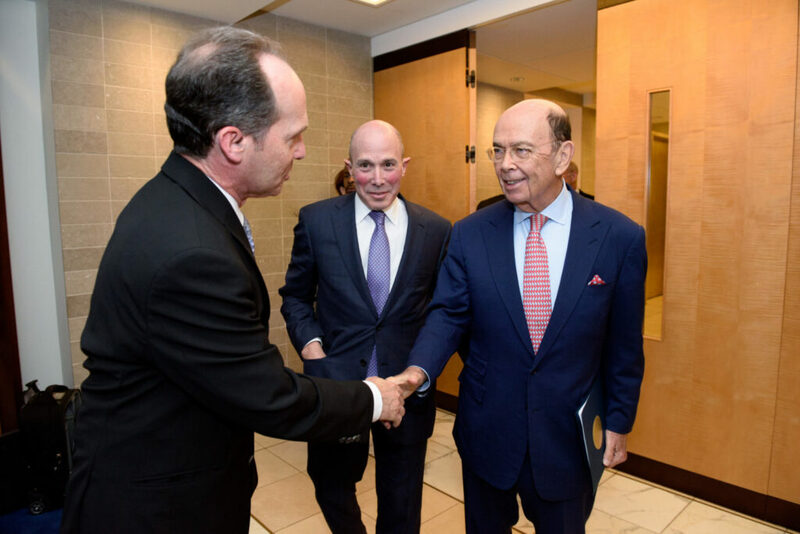 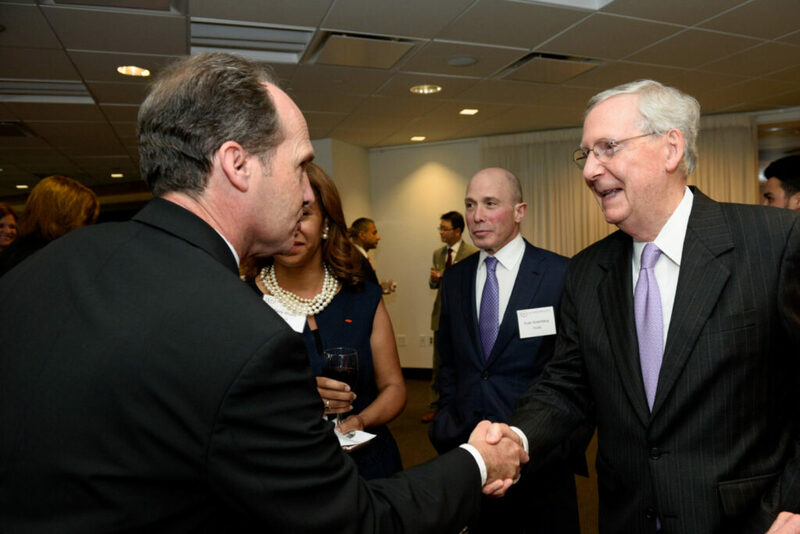 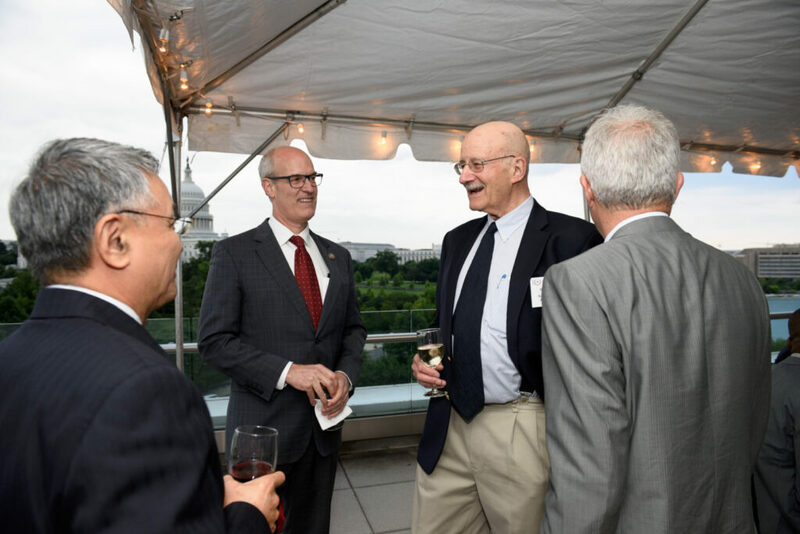 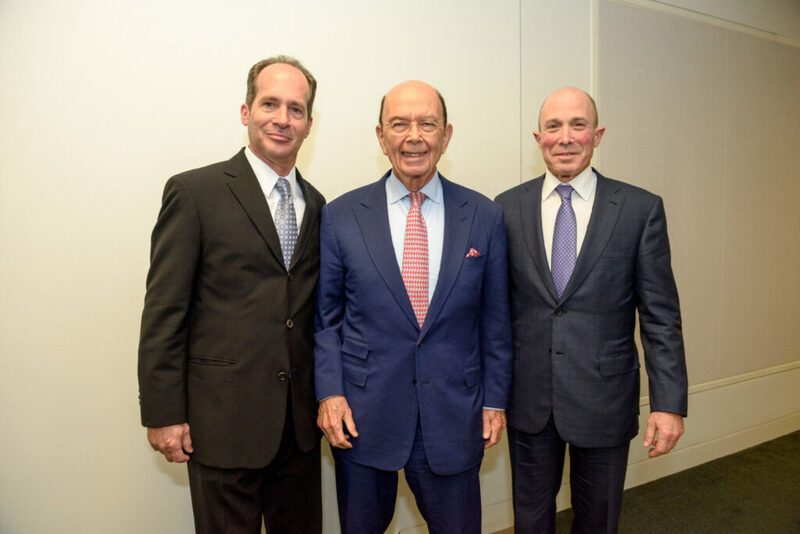 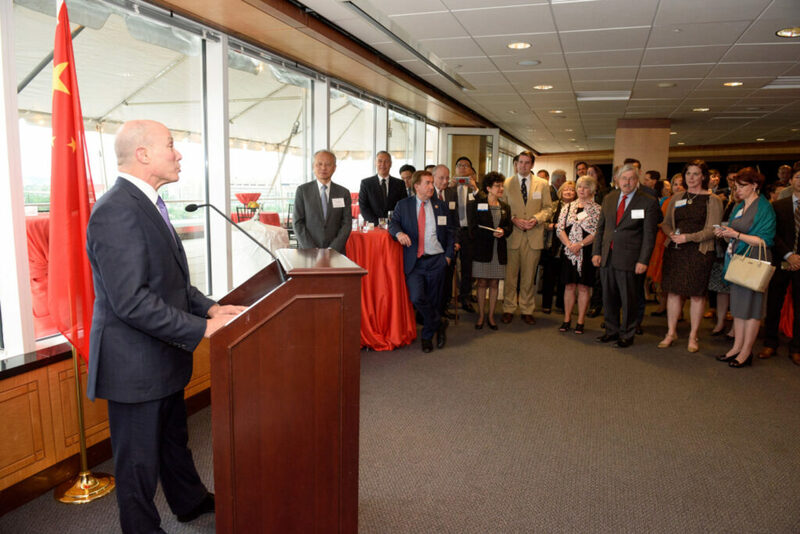 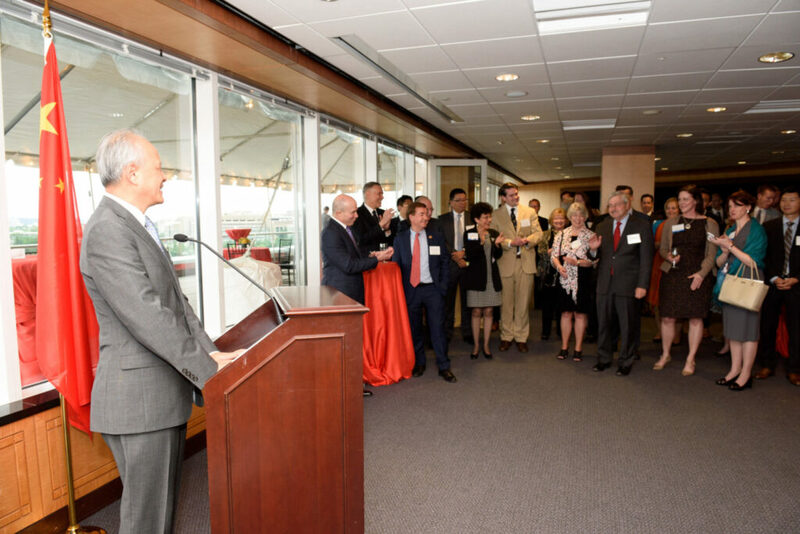 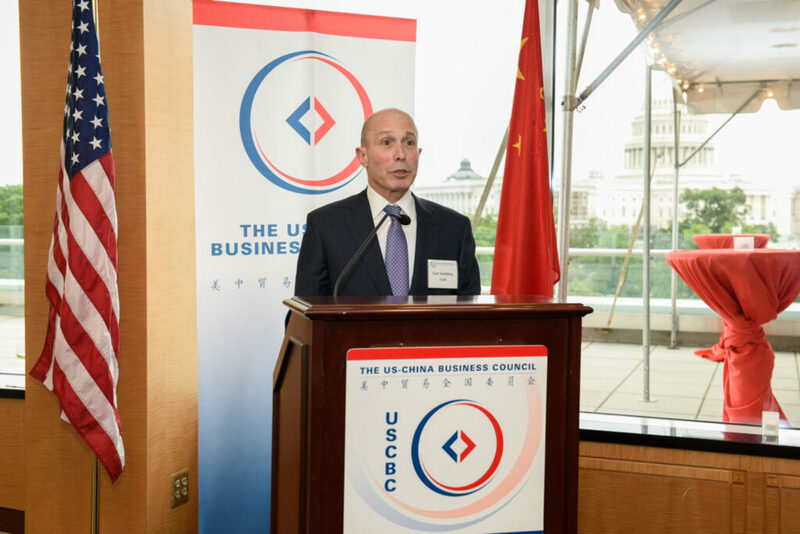 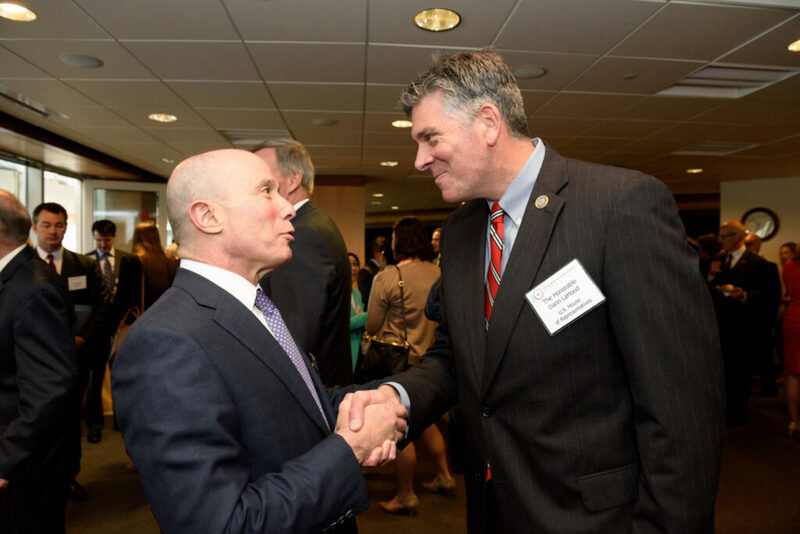 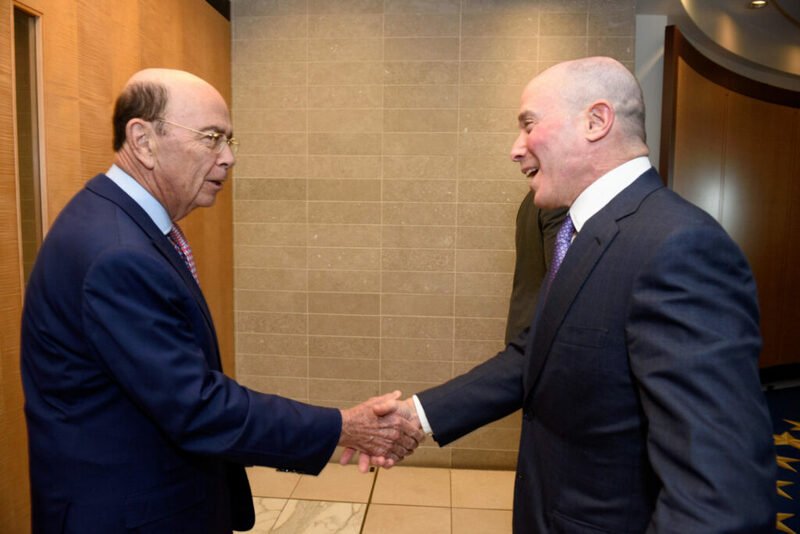 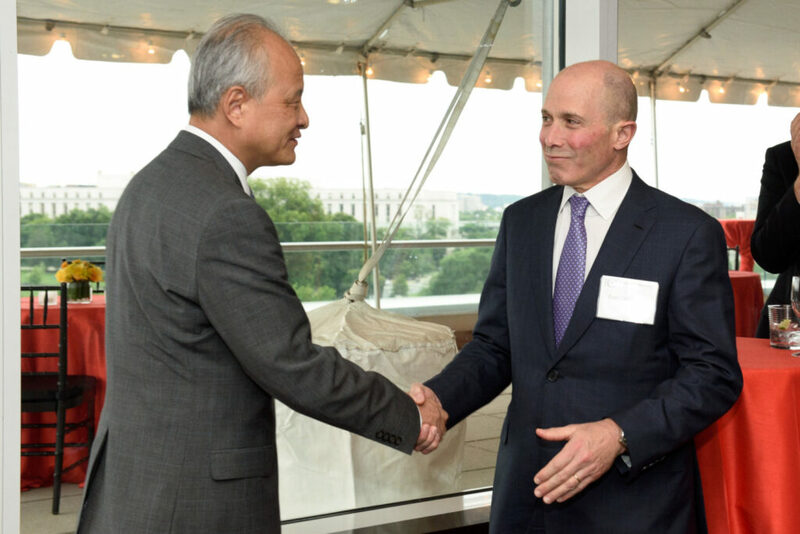 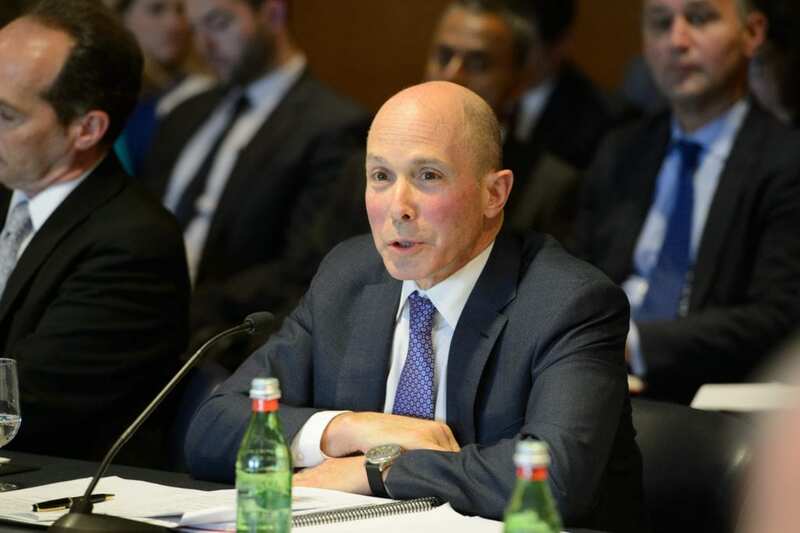 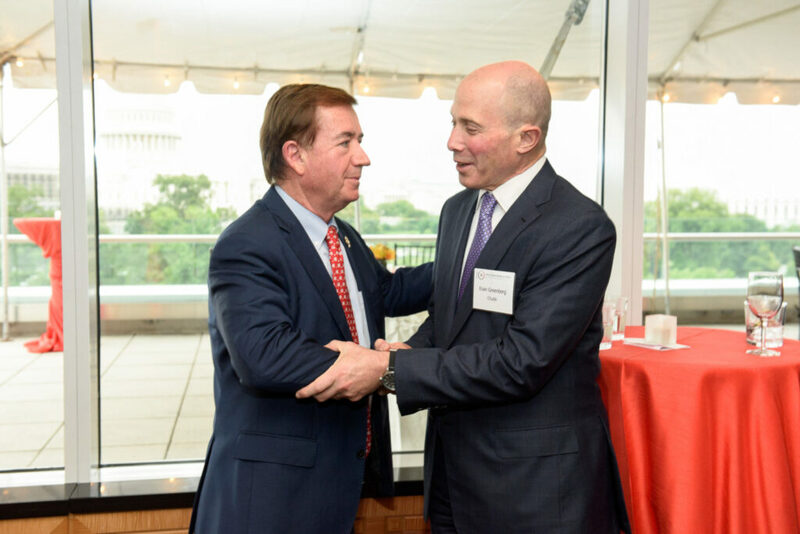 On June 7, USCBC hosted a reception to welcome new board chair, Evan Greenberg, Chairman and CEO of Chubb, as well as its new officers and directors. 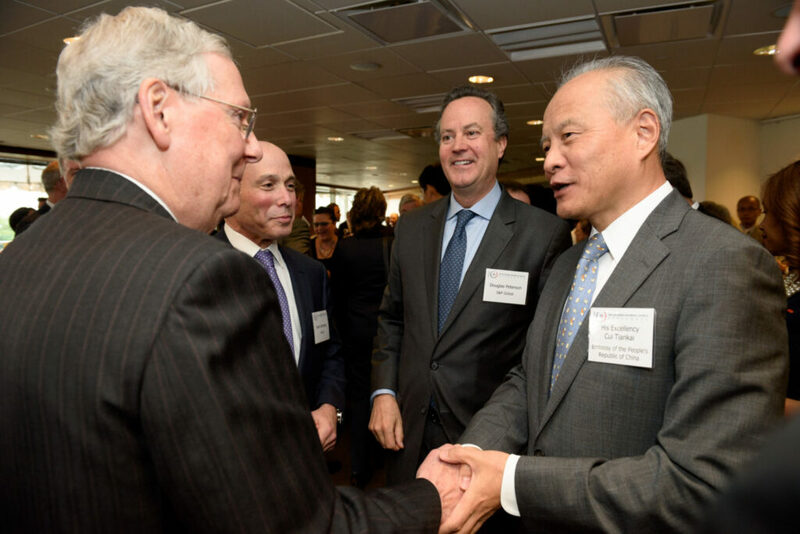 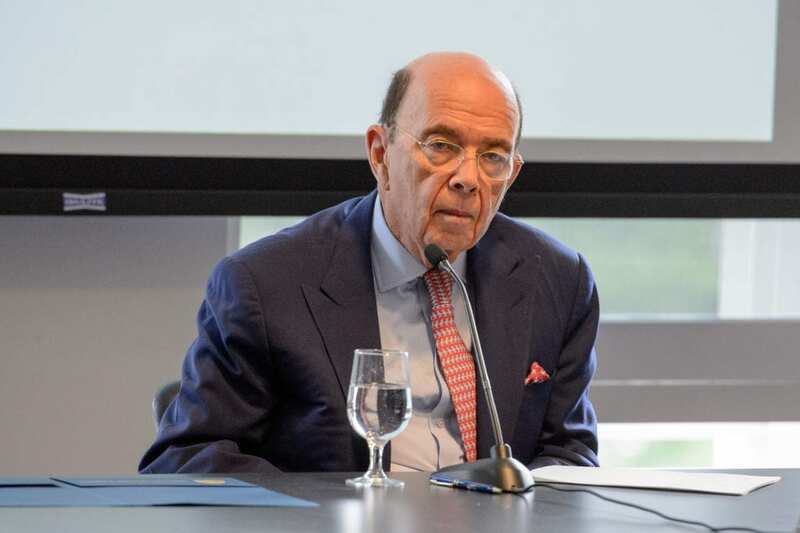 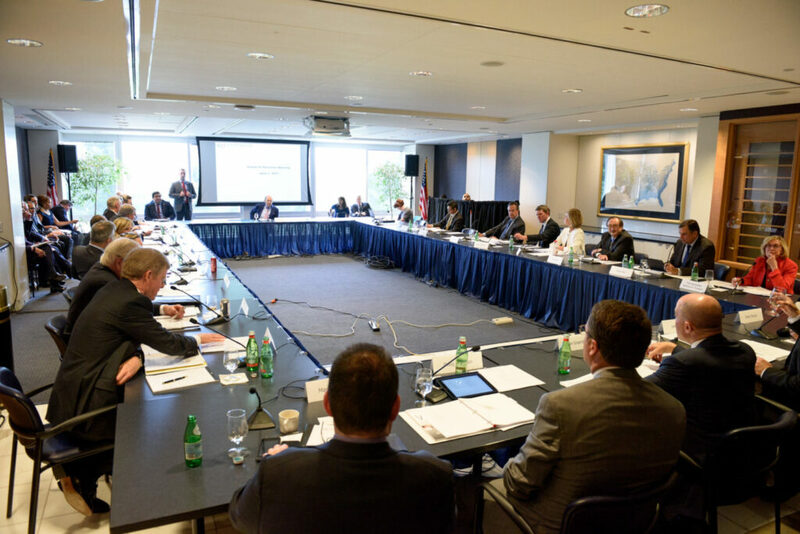 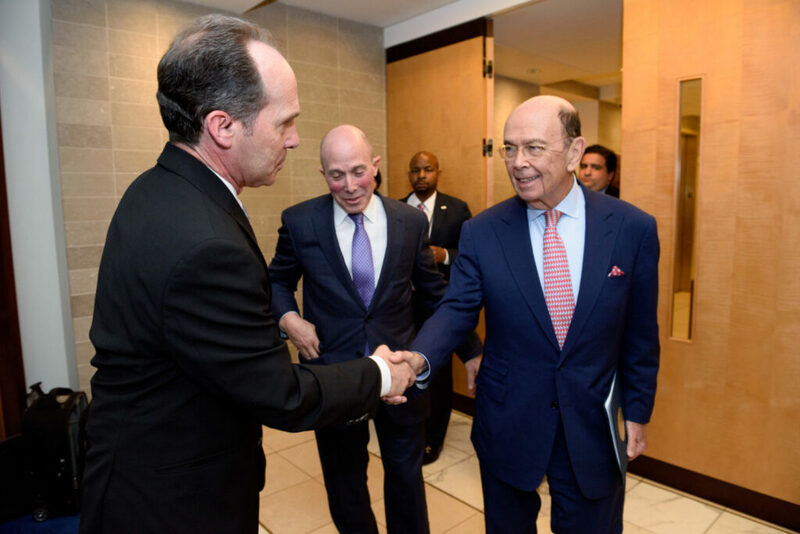 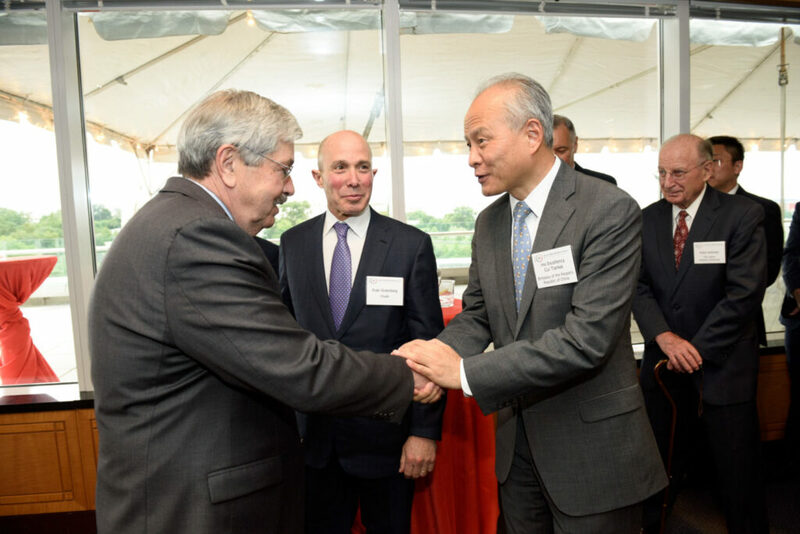 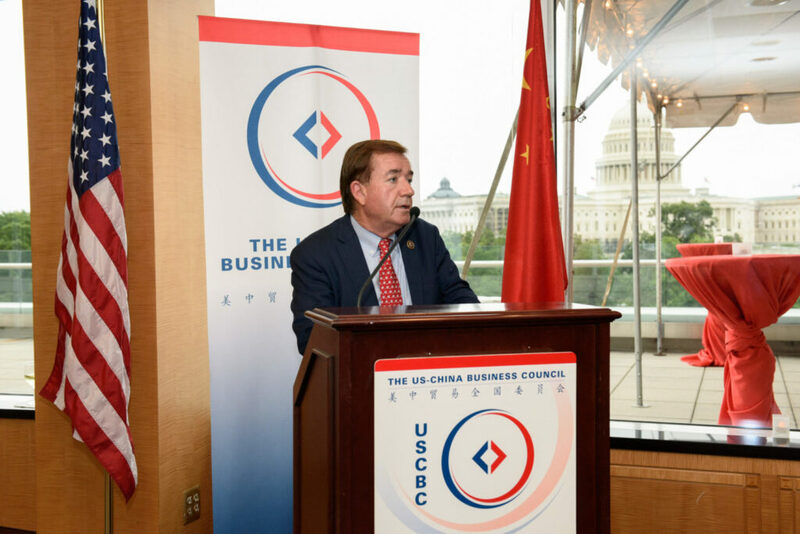 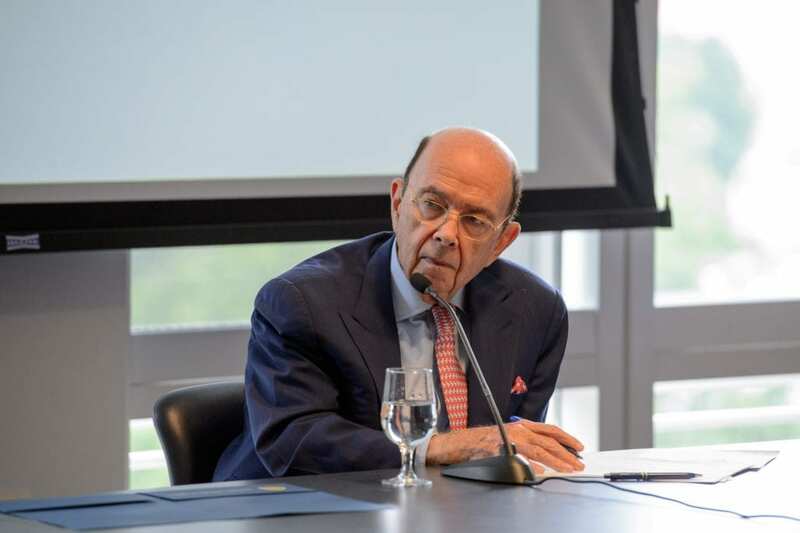 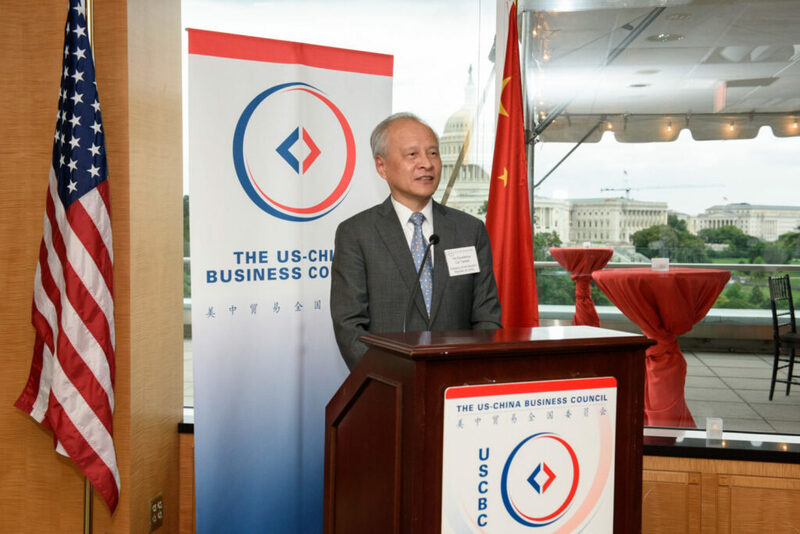 More than 170 guests attended the event, including nearly 20 C-suite level business executives from major American companies and USCBC board directors. 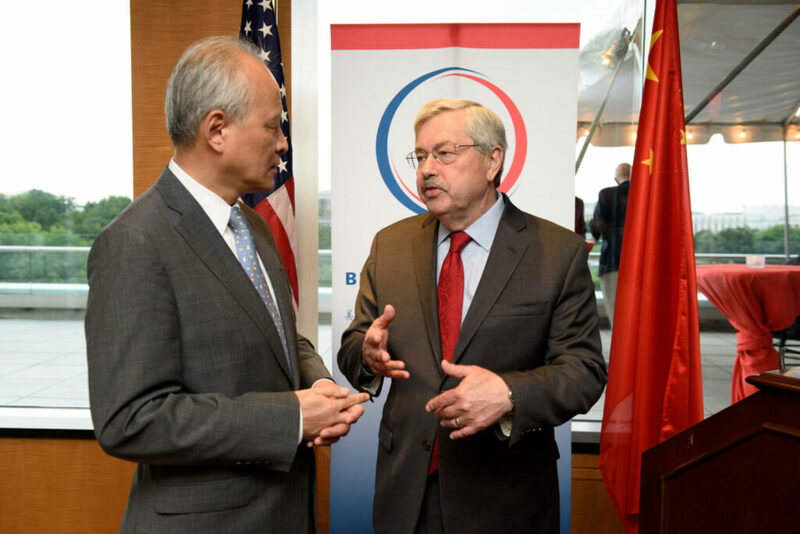 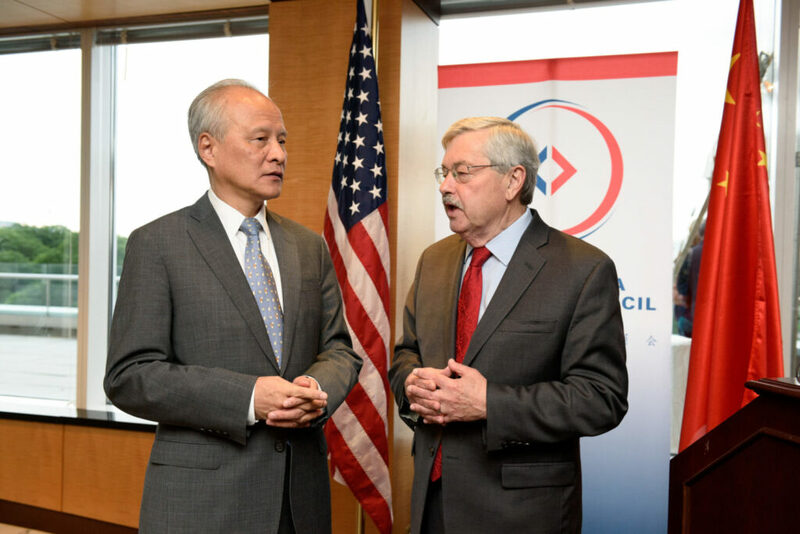 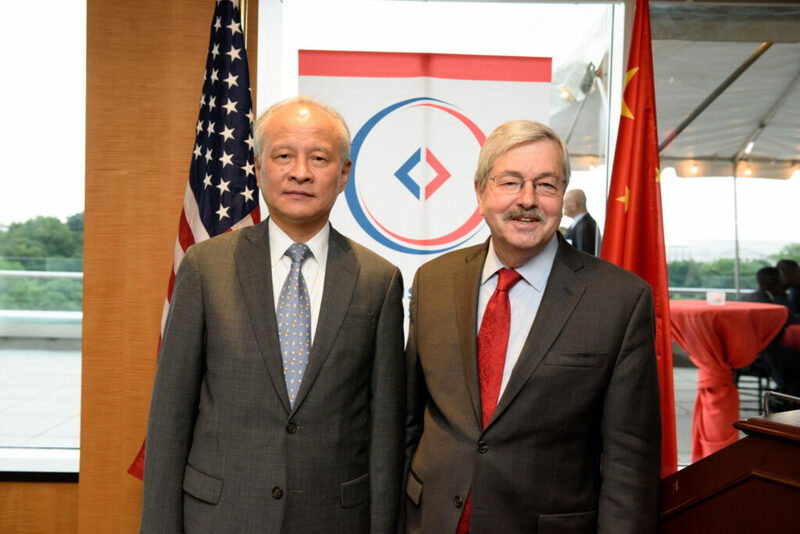 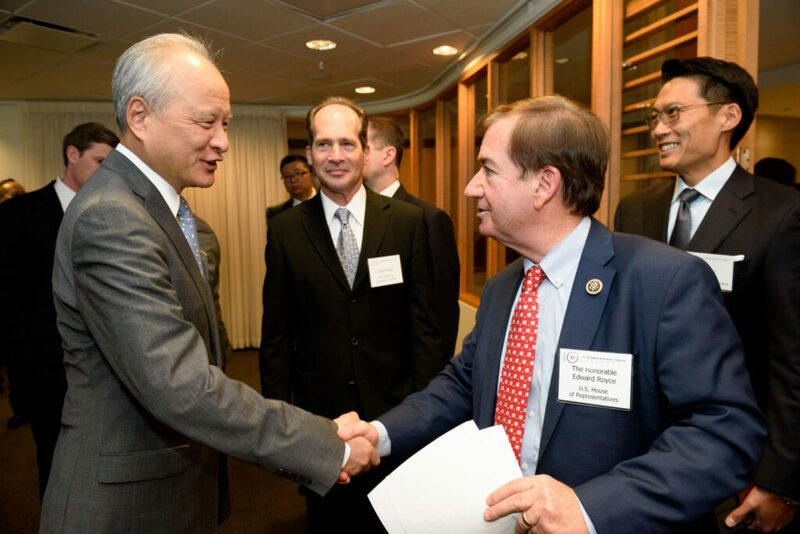 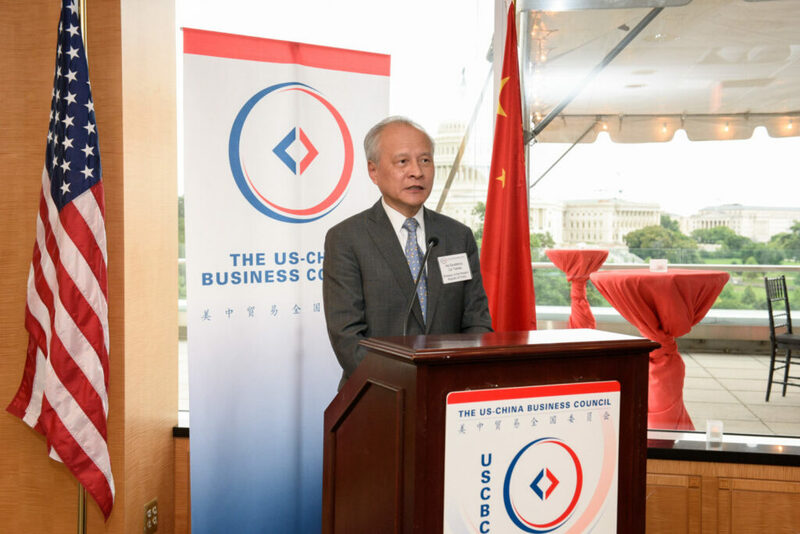 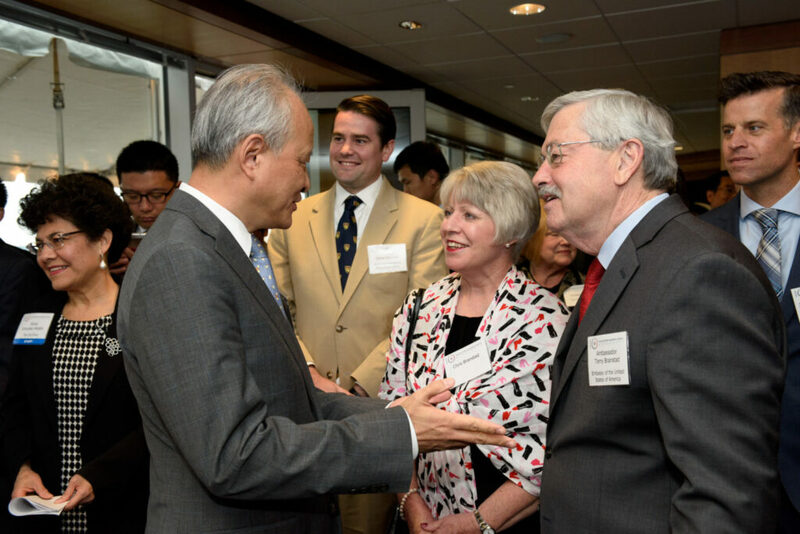 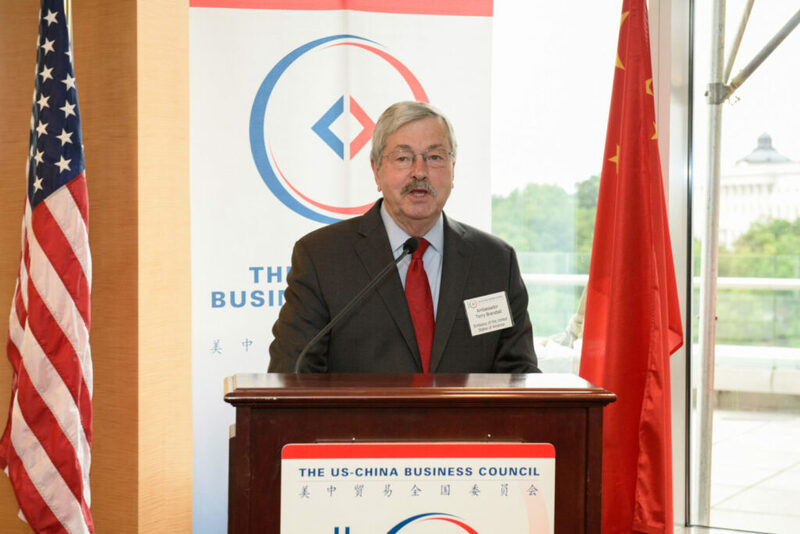 Among other distinguished stakeholders in US-China relations, were China’s ambassador to the United States, H.E. 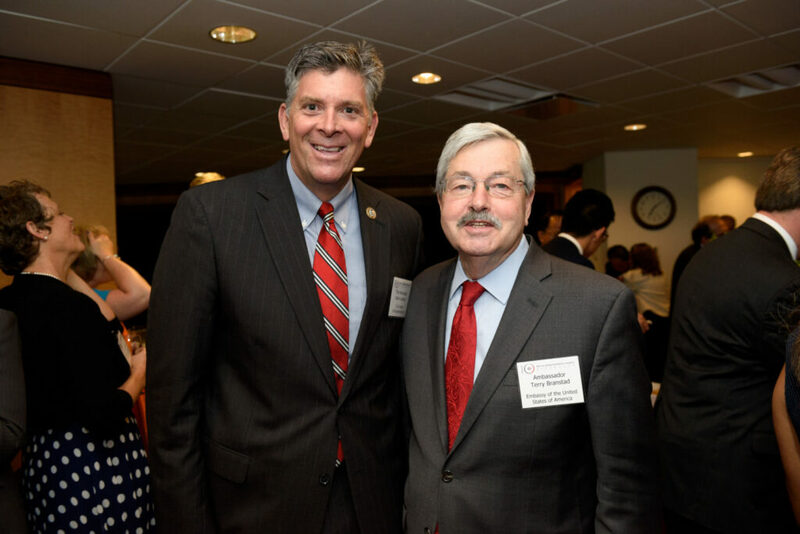 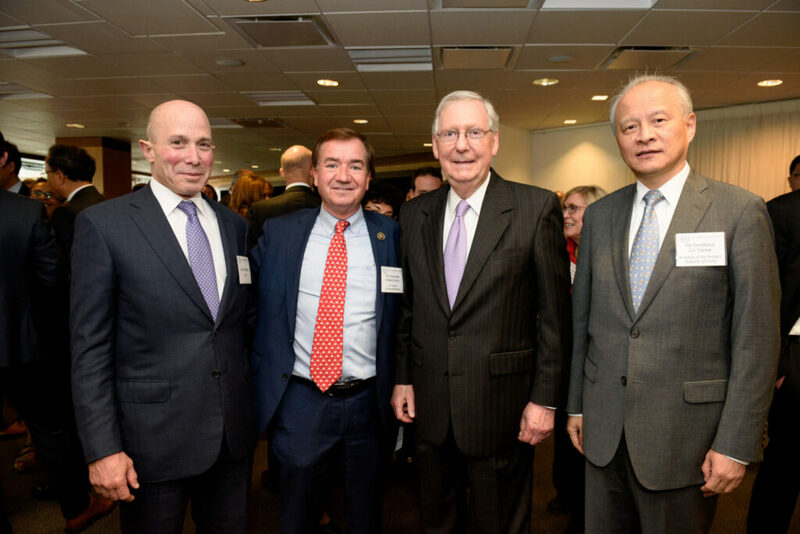 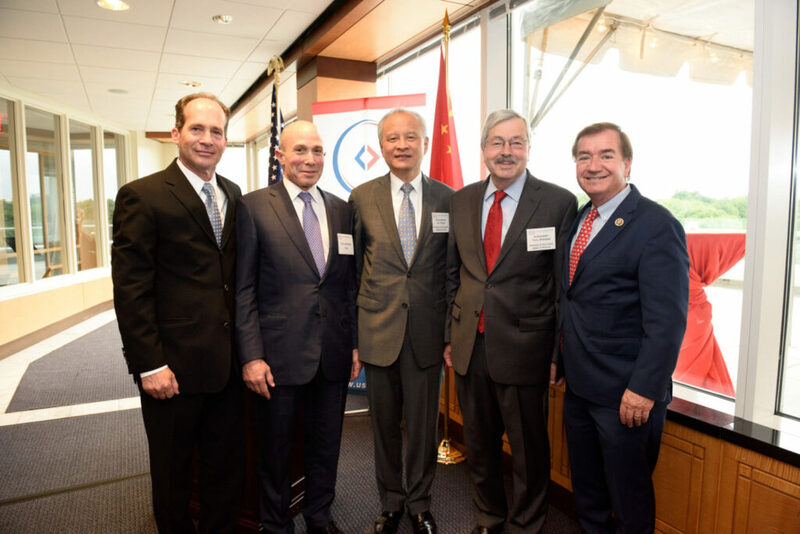 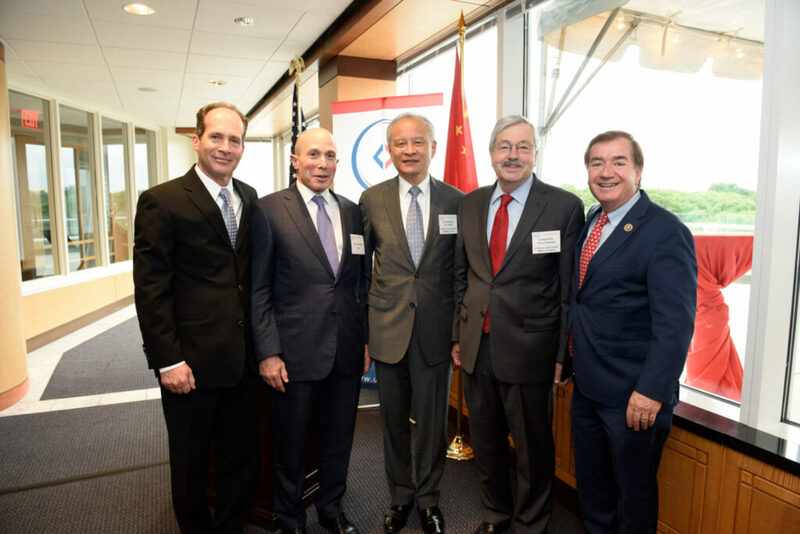 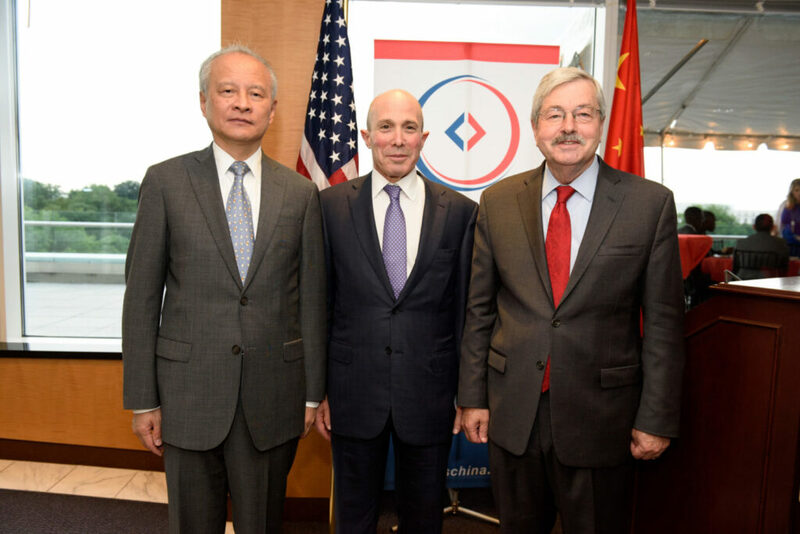 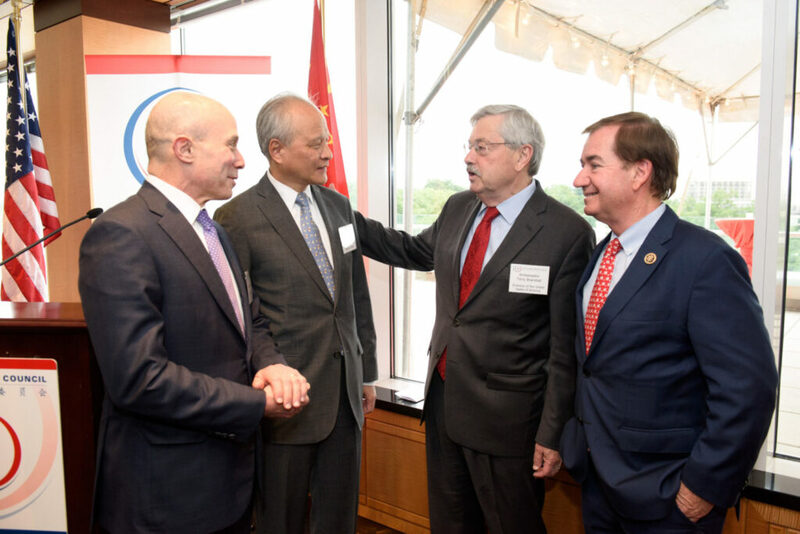 Cui Tiankai, US Senate Majority Leader Mitch McConnell, Rep. Ed Royce (CA-39), Chairman of the House Foreign Affairs Committee; United States top envoy to China, Ambassador Terry Branstad and his wife Chris, and the Co-chairs of the Us-China Working Group Rep. Rick Larsen (WA-2) and Rep. Darin LaHood (IL-18).